or cache provides the answer. 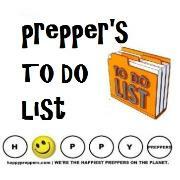 ammunition, weapons, food, water and supplies. 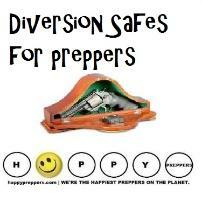 Diversion Safe Method #1. 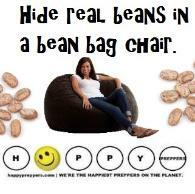 Bean bag chair! Diversion Safe Method #2 (Chapstick container). a thief in a world without rule of law. 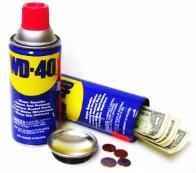 Use a deodorant container to stash cash, silver or gold. 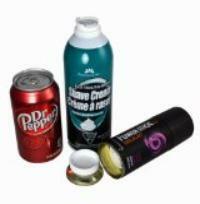 Make your own diversion safe from a deodorant container. Diversion Safe Method #3: Product cans! overlooked in the garage, making it an ideal diversion safe. 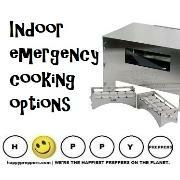 can safe is an ideal prepper solution to stash gold and silver. it's made from the genuine item: a real Barbasol can! 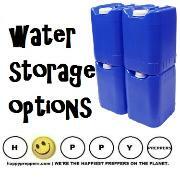 water purification tablets or even a pocket knife. 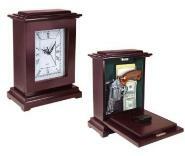 Diversion Safe Method #4: Wall clock diversion safe. cash or gold and silver. Diversion Safe Method #5: Book diversion safe. 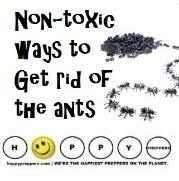 easily in your bookshelf or library. 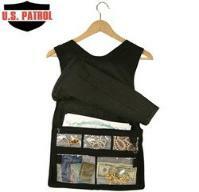 looks like a tank top, but hides valuables to foils thieves! layered under a shirt. 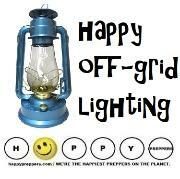 Venture out with peace of mind! Diversion Safe # 7: Compact Disk Safe. through your collection expecting to find gold. 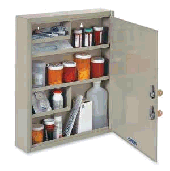 Diversion Safe Method #8: Curio Gun Safe. 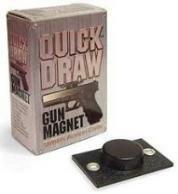 include and the under desk holster or gun magnet. Diversion Safe #9: Moving Boxes. 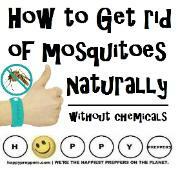 and stash away in the garage or attic. Diversion Safe Method #10: Door Frames. Diversion Safe Method #11: Beds. 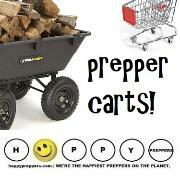 idea is to use food grade buckets stashed with preps as bed posts. Diversion Safe Method #12: PVC Pipe. will need to defend your property. Diversion Safe Method #13: Air ducts. 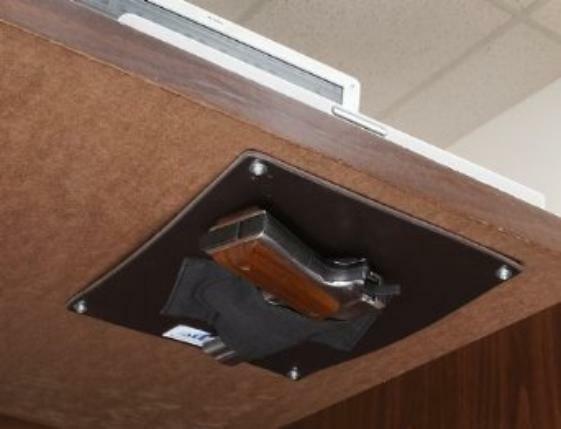 Remove air vents and you may find a discreet nook for a firearm. Just make sure the item doesn't restrict air flow. Diversion Safe Method #14: Crevices. 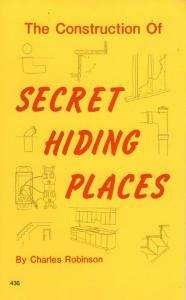 Clever places abound in your home and you know where they are! You may find crevices hidden from sight in furniture. Diversion Safe Method #15: Geo cache. sprinkler, under a fake rock. 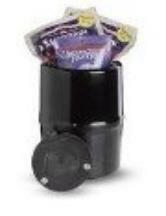 Diversion Safe Method #16: Bear Canister. 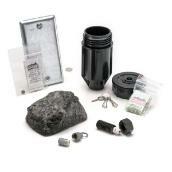 bear canister, pictured right is a must own cache. 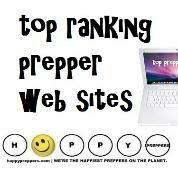 Preppers and survivalists will find many other diversionary tactics. 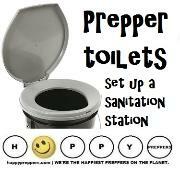 help provide the "deter" and "delay" portions of survival. pleasantly surprised to find your gold or silver coins for barter. extreme crisis, a candle would be very valuable! not make a good diversion safe. 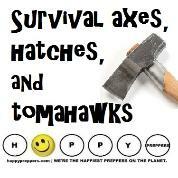 when SHTF, you will have some resource to barter and fall back on. 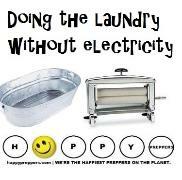 Prepping your kitchen for life without electricity. The weirdest survival tools that could save your life!